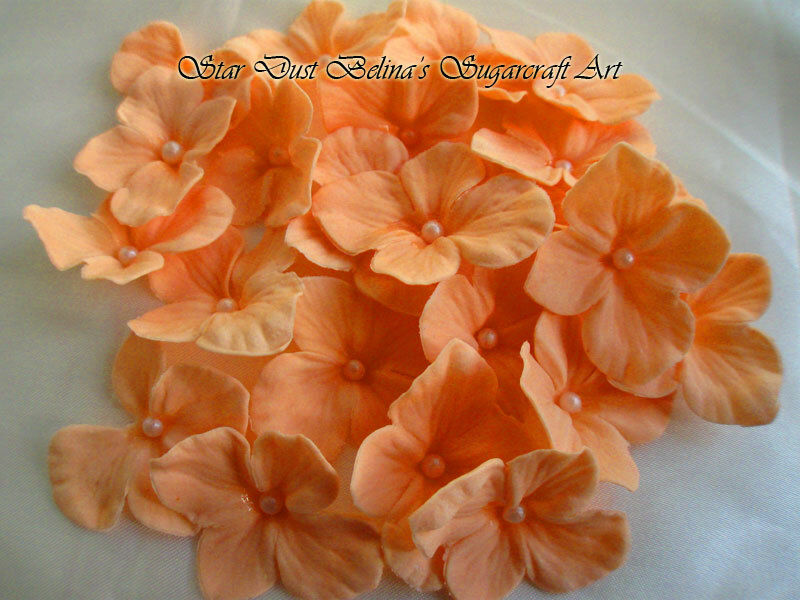 This flowers comes in variety of colours and i can do most of it. very popular on Anniversary cake as well as smaller cakes or wedding cupcakes. Each flower measures approximately 35mm.